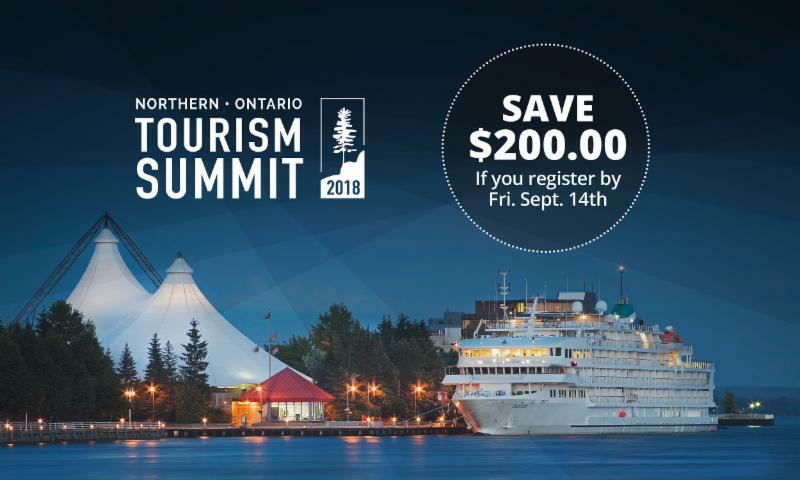 The Northern Ontario Tourism Summit is quickly approaching… Register now to save 50%! 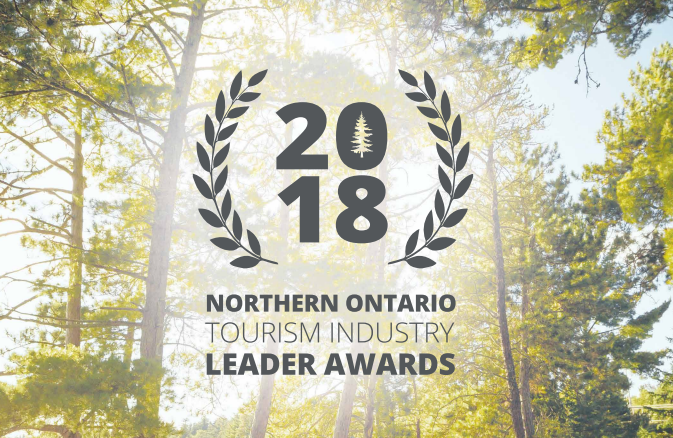 Nominations are now open for the 2018 Northern Ontario Tourism Industry Leader Awards! Our nomination package is now available online. Find it here. Tourism Northern Ontario Partnership Program yields outstanding results: Over $2 million dollars leveraged in 2017-18. 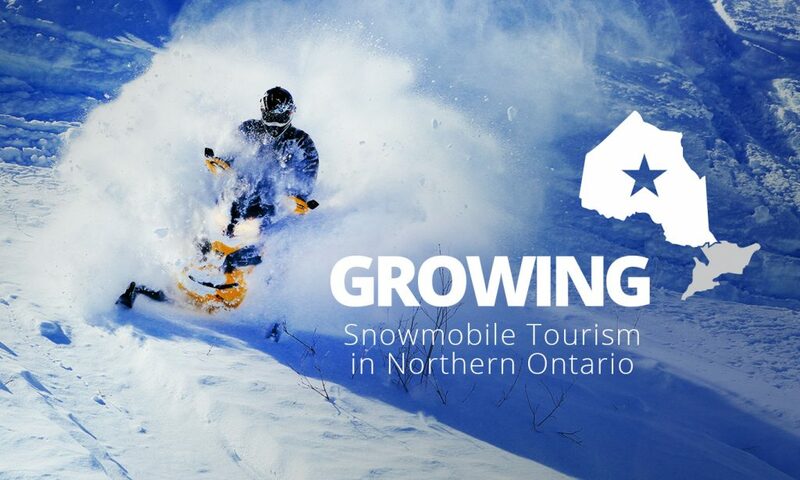 Growing Snowmobile Tourism in the North: Ending the 2017-18 season on a high note.